EQUES Champion | Agersta Ridshop - Islandshästspecialisten! Eques Champion är designad av världsmästare Guðmundur Björgvinsson. 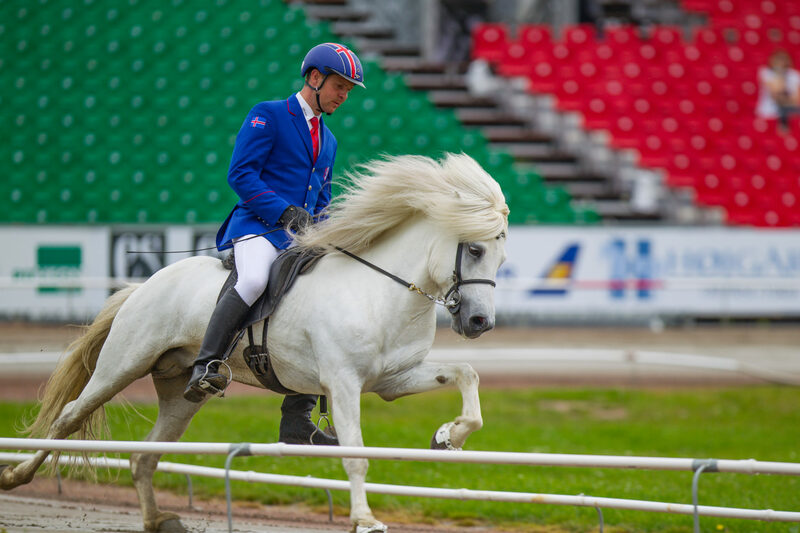 “Through many years of experience with top-level sport competition and showing horses at breeding shows in and outside Iceland, I have learned which properties I require from a saddle. 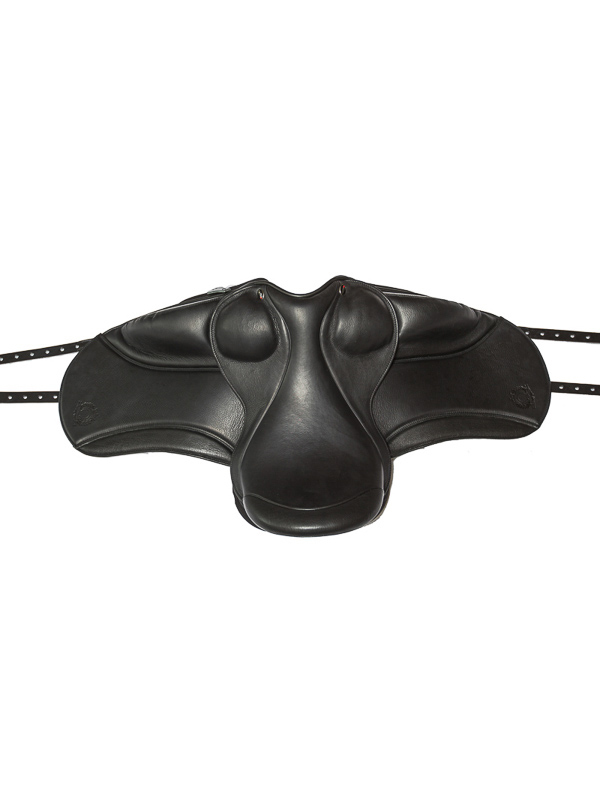 The combination of freedom of movement and support gives the rider optimal basis for cooperation with the horse. 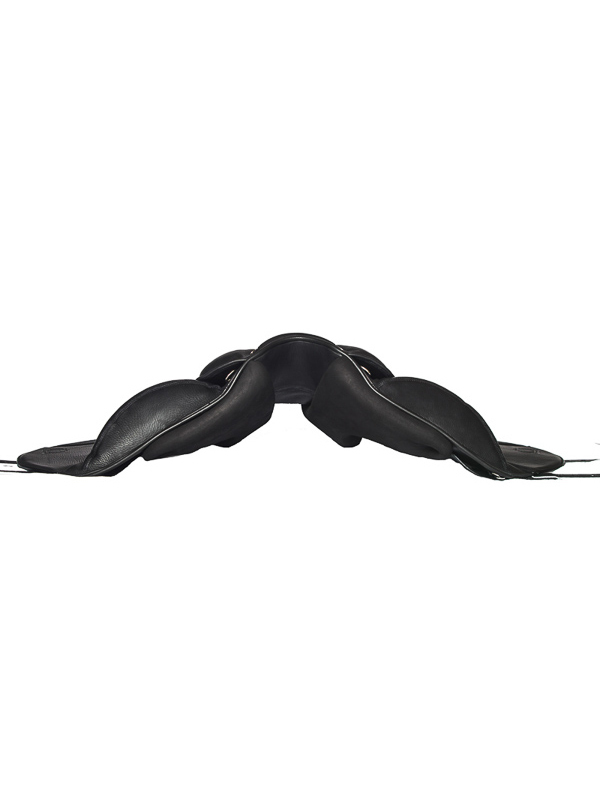 The saddle is not only supposed to meet the rider’s needs but also the needs of the horse by allowing freedom of movement. 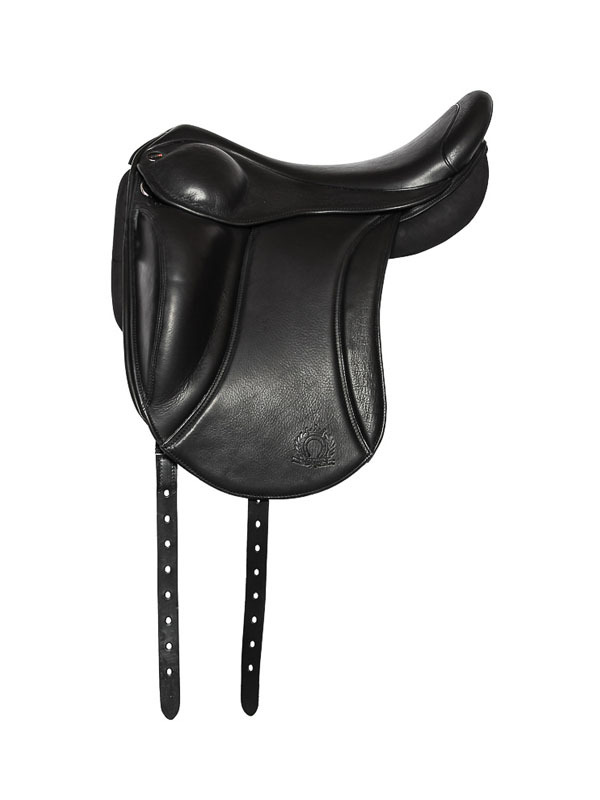 It is important the saddle express quality and elegance.